Know your stuff, but find it hard to stay committed? Join my accountability group, with weekly action and journaling prompts so you can get the transformation you're after. 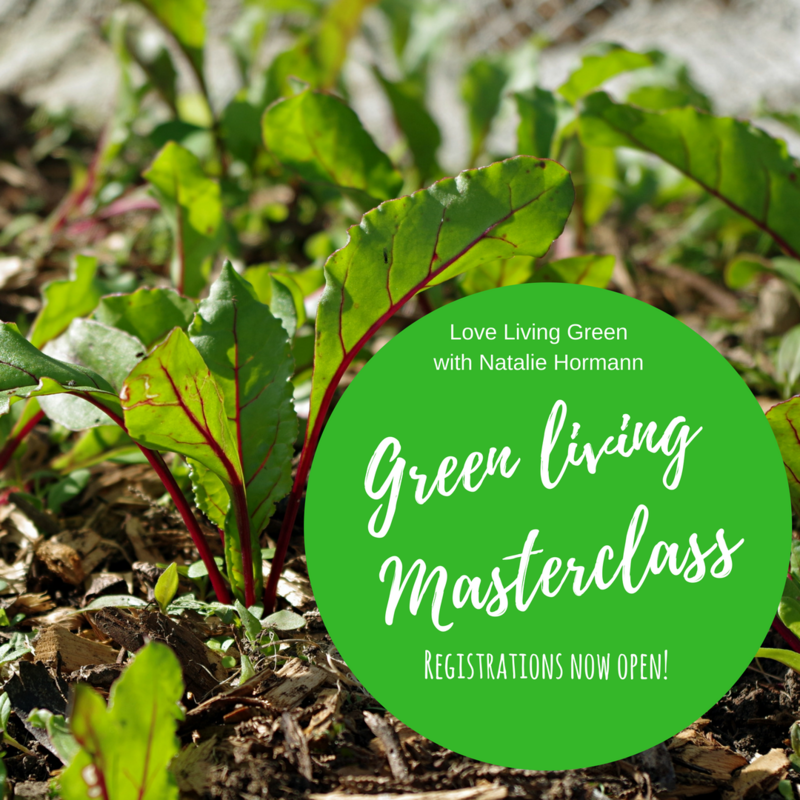 This is for you if you want to learn the skills required to make sustainable living work for you - even if you're time poor! Just want to make a start? - Purchase my Action E-book full of information and prompts that help you love living green! The perfect visual to help you stay on track (stick onto your fridge) and a great tool to start the conversation at home! 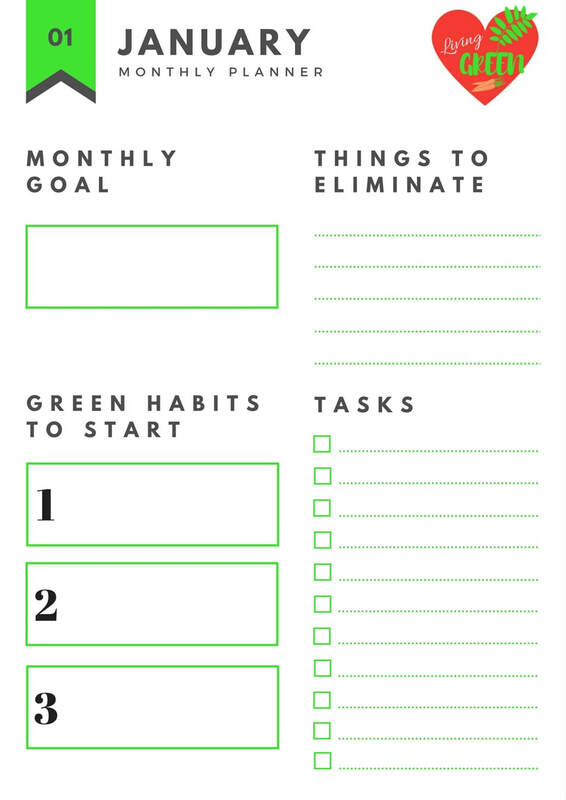 Set meaningful green living goals to help you get exactly where you want to go!